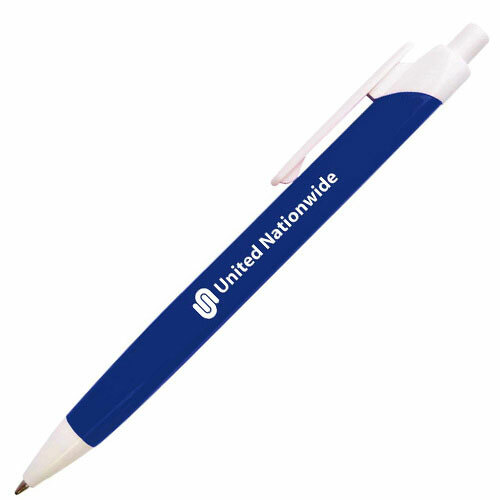 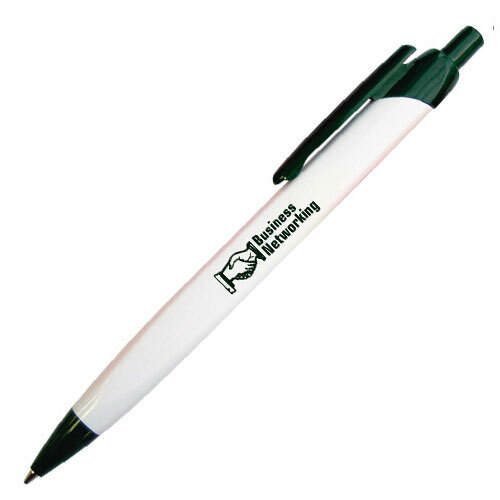 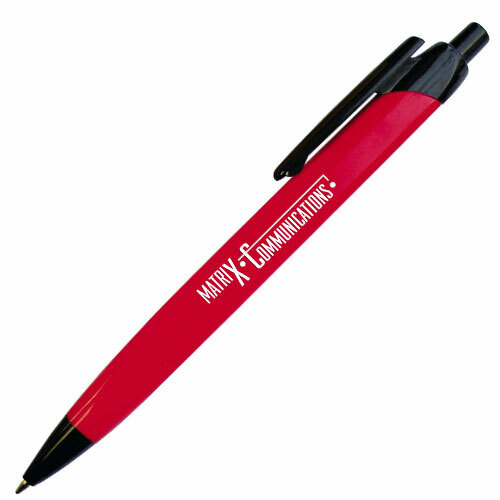 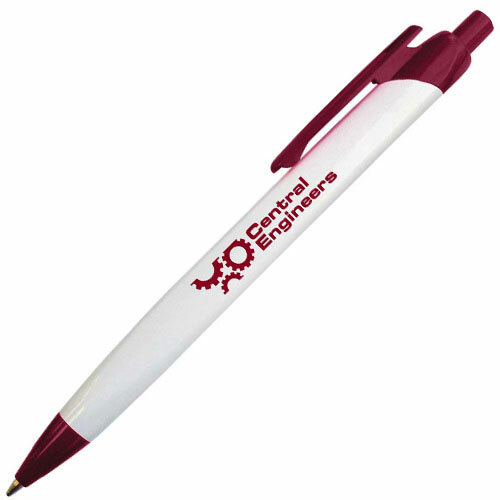 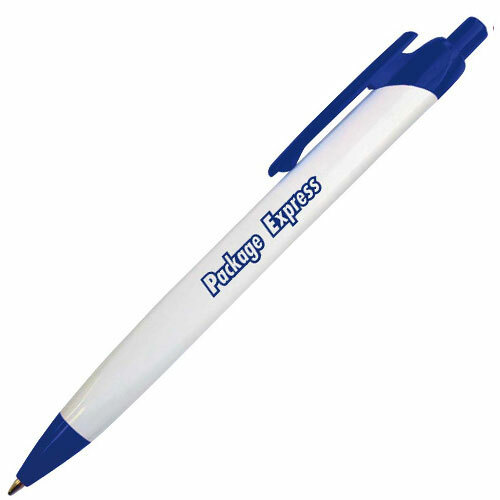 This extremely popular pen offers 3 imprint areas! 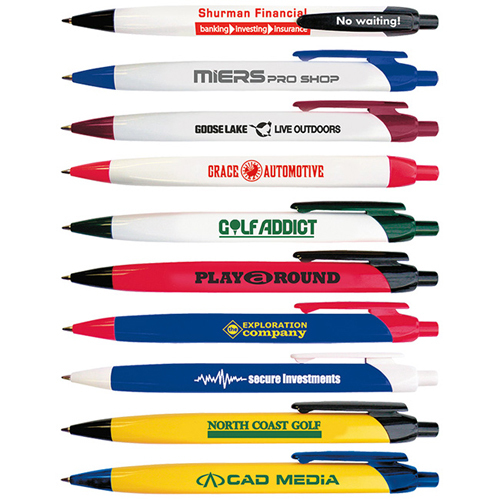 Create your multiple selling message now. 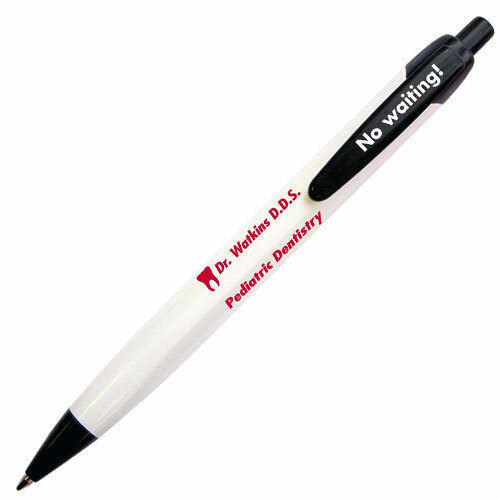 Features a retractable mechanism with black ink and a medium point. 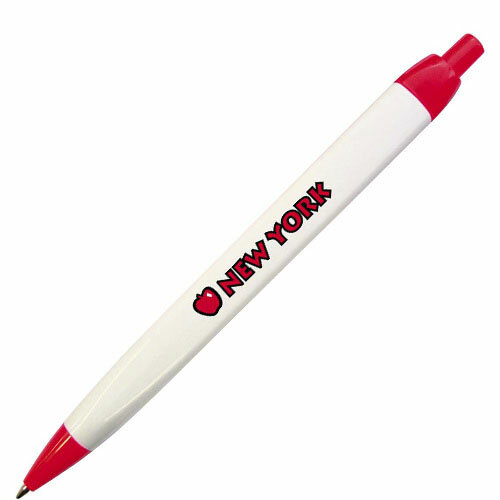 Bulk / 10 lbs / 500 pcs.